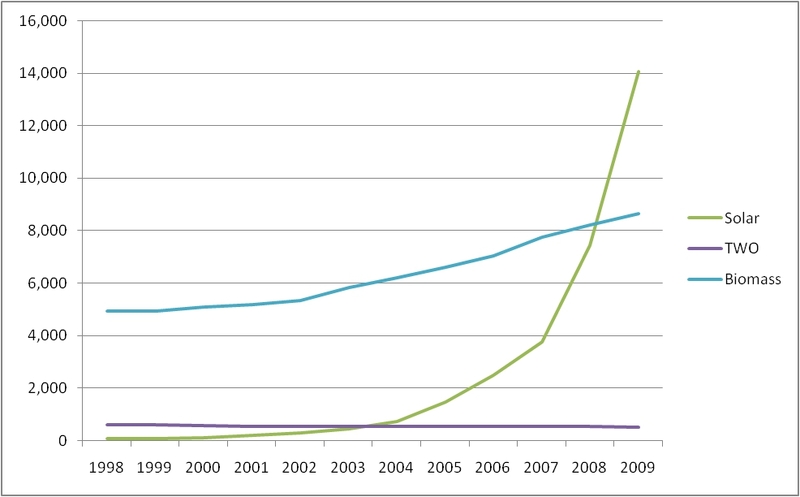 In a recent posting we discussed the development of energy produced from biogas in the EU over the past two decades. 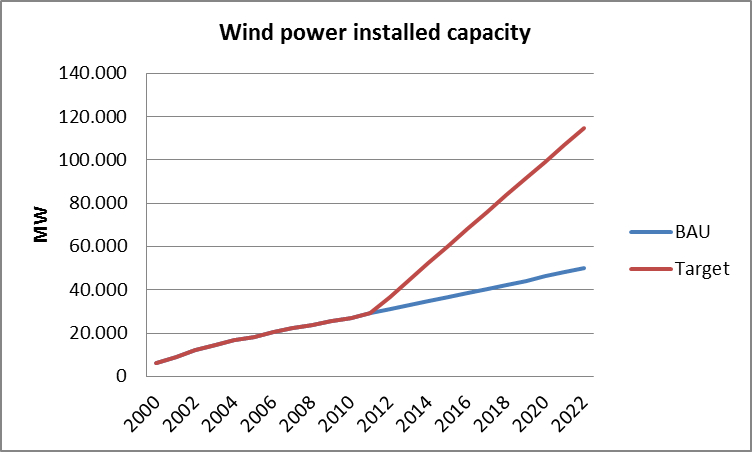 The growth rates, as for most renewables, were impressive, showing the huge potential of that particular source of energy. Simultaneously, it became clear that not all countries progressed at the same speed. 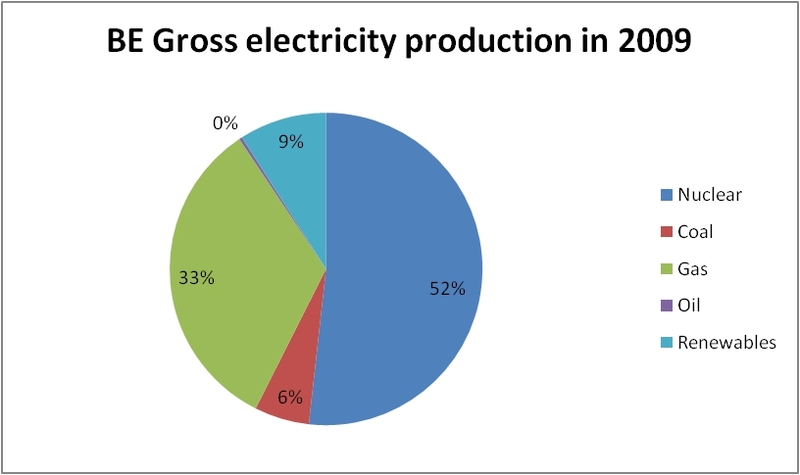 Yet the overall contribution of biogas to the energy mix is still quite small. Similar statements can be made about photovoltaics. At the beginning of the 1990s it was virtually non-existing. But soon things started changing. 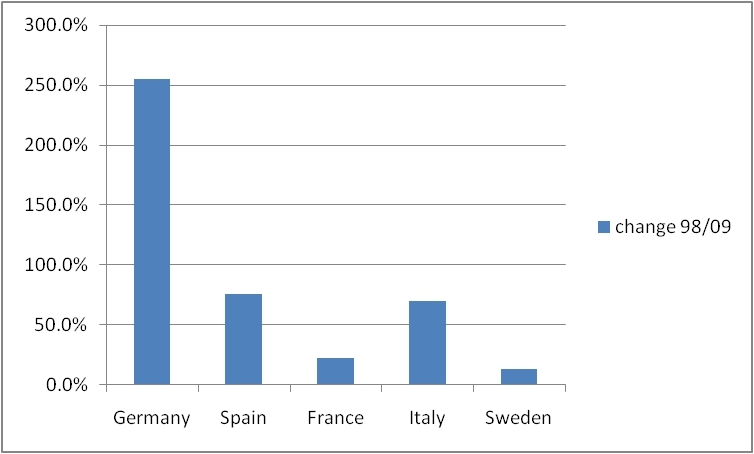 In 1990 only the following countries produced more than one TJ (Terajoule) of solar power (in decreasing order): Spain, Italy, Portugal, Germany, Finland (!) and the Netherlands. The output of all other states now forming the EU was virtually zero. 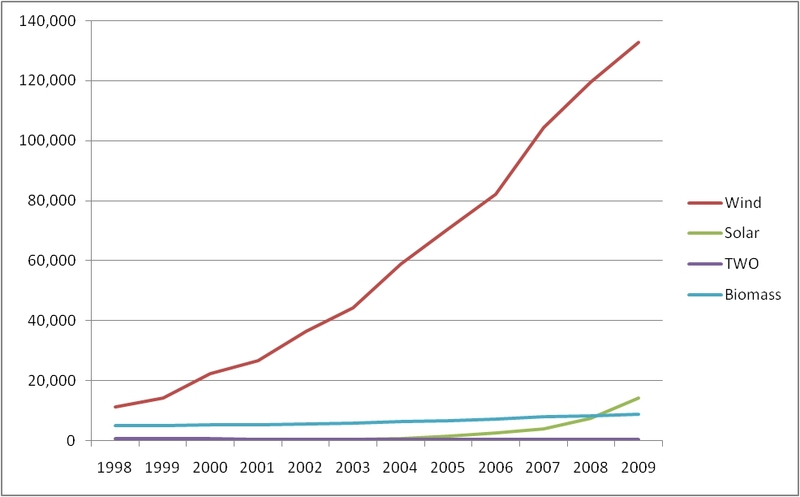 But gradually more and more countries embarked into photovoltaics. By the end of our reporting period, i.e. in 2009, just a handful of the 27 Member States remained abstinent from solar energy, amongst them the Baltic countries, Ireland, Poland and Romania. Due to the low starting level in practically every country, the relative changes experienced in each of them turned out to be close to 100% or even higher than that in some cases. Fig. 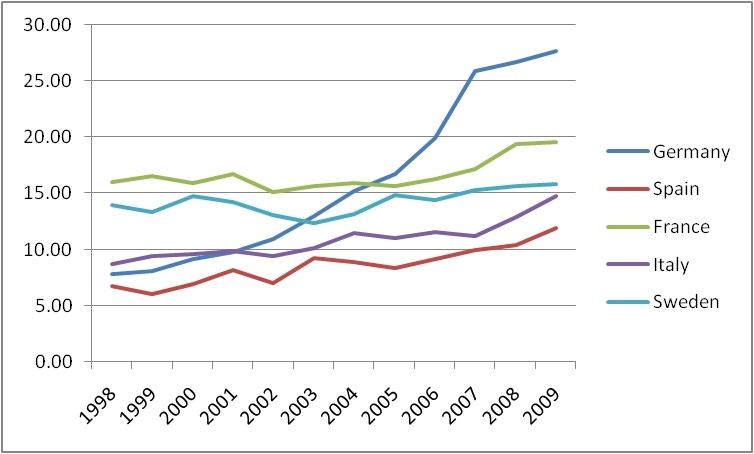 1 highlights the annual change of energy produced from photovoltaics in some selected countries. 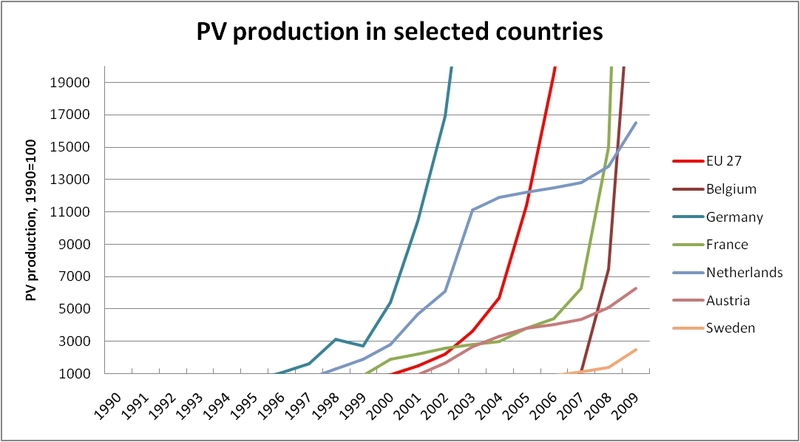 A significant increase is almost always linked to a corresponding growth in PV capacity. The overall picture turns even more impressive when we take a different point of view. Fig. 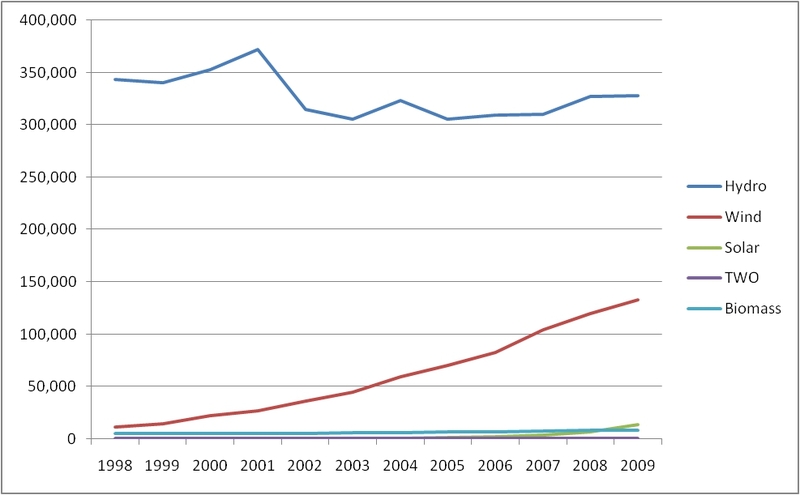 2 illustrates how production figures have risen. The starting level is 1990 = 100. As can be inferred from the picture, some countries like Germany, Belgium and France even exceed the scale given. 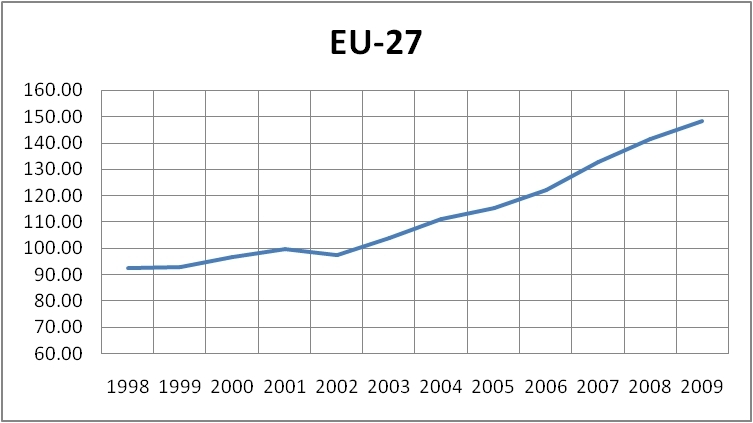 In 2009, Germany almost reached a whopping 600,000, thus being the unquestionable European champion in relative output since 1990. Spain (not shown) comes second with almost 100,000. 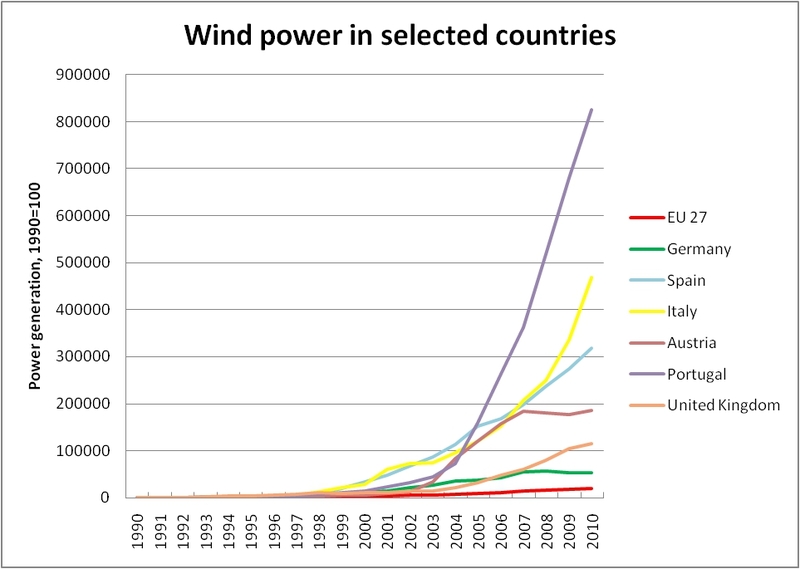 One of the most striking examples, however, is Belgium where PV virtually did not exist until the year 2005, after which solar electricity began skyrocketing. In that context it is worthile noticing that Belgium is not a particularily sunny country. Nevertheless, PV is underlining its growth potential even in places where clear skies are not so frequent. Having seen all those astounding figures we should not forget, however, that solar electricity is still a minor contributor to the entire power supply. This is true even in countries like Germany where the solar industry has been pampered with high subsidies. In any case, it will be exciting to follow the further development of photovoltaics in Europe over the next decades. Its full potential is still not exploited. The question is where its limits are. Does Saving Energy Push Renewables? Yes it does. Let us look at a concrete example in order to get the point. The EU plans to improve its energy efficiency by 20% by 2020. In other words, 20% less energy will be used by then, according to plans. 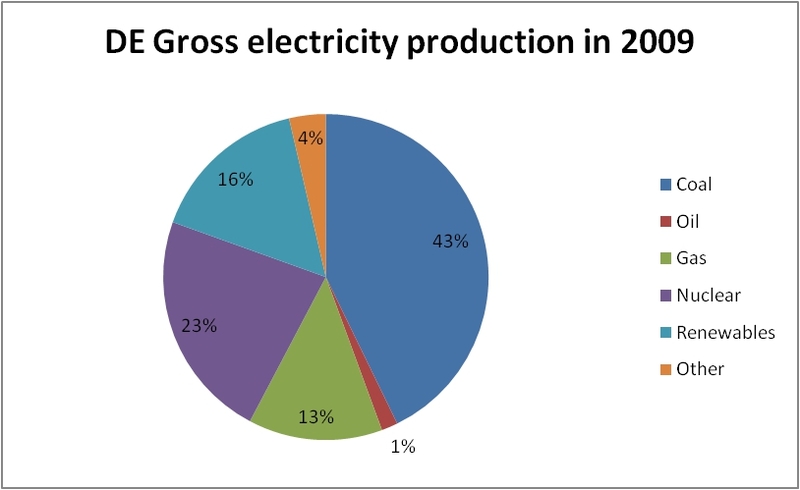 The baseline is the primary energy consumption for 2010 which was 1770 Mtoe. Thus, if all measures are in place, by 2020 this figure should be down to 1416 Mtoe. In all likelihood, the savings will concern almost exclusively the use of conventional energies (coal, nuclear, oil) whereas renewable energies will not be touched by this development. 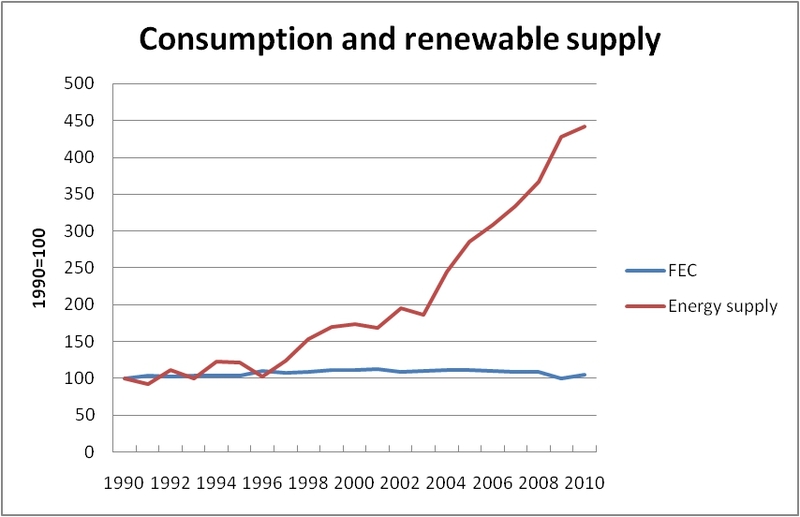 Therefore, we may safely assume that on the consumption side renewables will be equally well off as they are now. In fact, this is a very conservative estimate. 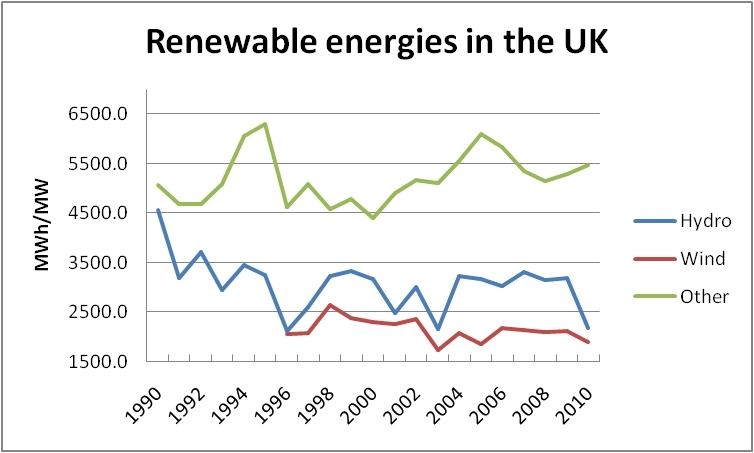 On the contrary, renewable energy use may well be expected to rise over the next decade. But let us stick to our conservative approach for the time being. 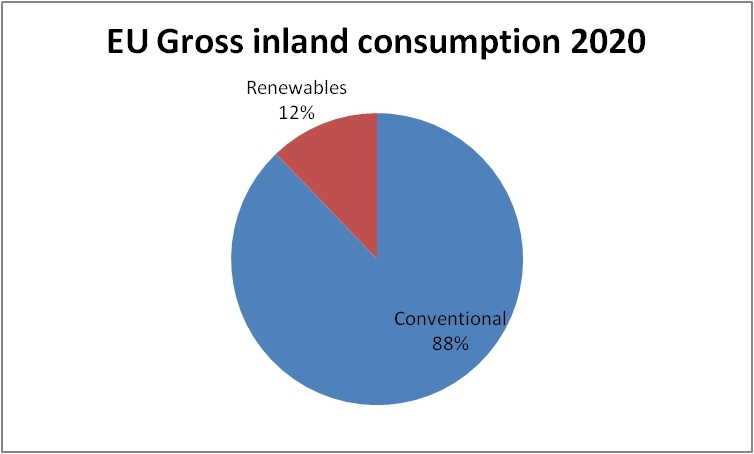 In 2010, the consumption of renewables amounted to some 172 Mtoe corresponding to 9.7% of total consumption. 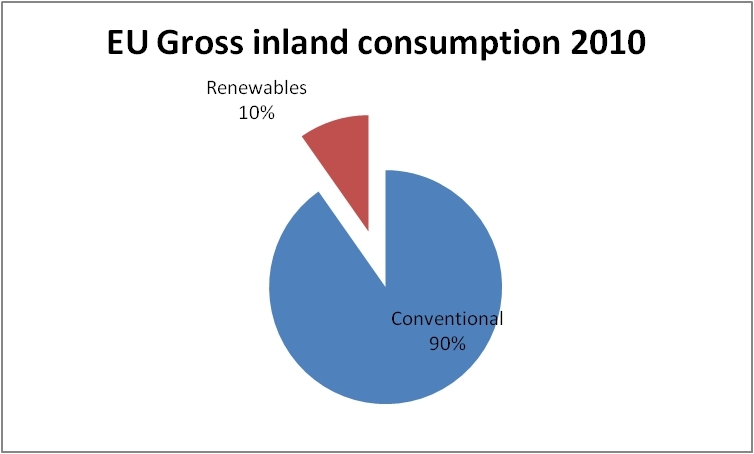 Given our 2020 scenario from above and keeping renewable consumption at 172 Mtoe, we may conclude that by then renewables account for about 12.2% of total consumption. Bear in mind that this is true even if energy production from renewable sources does not increase. The projection for 2020 would consequently look like this. Thus, by saving energy the relative weight of renewables in the energy mix is automatically increased. The bigger the savings on the one hand the bigger the extra share of renewable energies on the other.